GUJCET 2018 Answer Key: GSEB has conducted GUJCET 2018 today, on April 23, 2018. 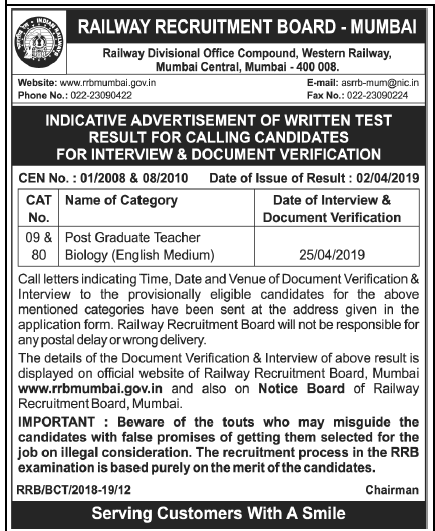 Now, various coaching institutes are releasing GUJCET Answer Key. Download Answer key follow bellow mention link. The GUJCET Official Answer Key will be released by GSEB after the exam. GUJCET 2018 schedule has been given below. 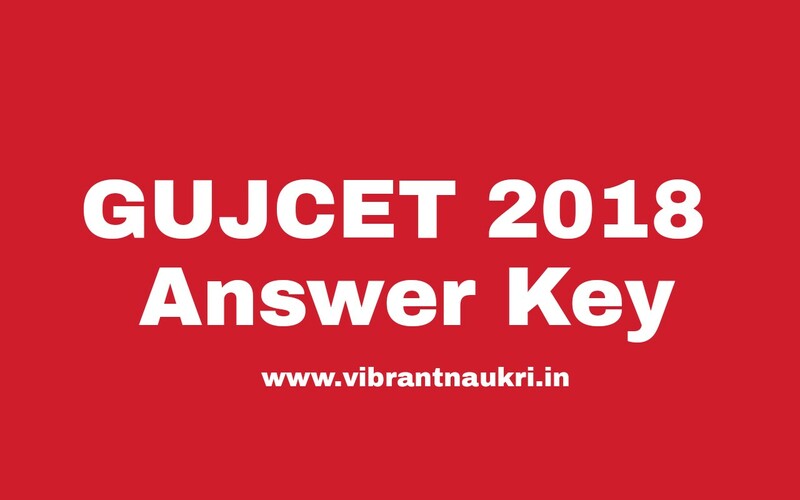 Download GUJCET 2018 Answer Key 2018 – Available Now !